Accra-based gospel singer, Florence Obinim has gone overboard during a recent interview. 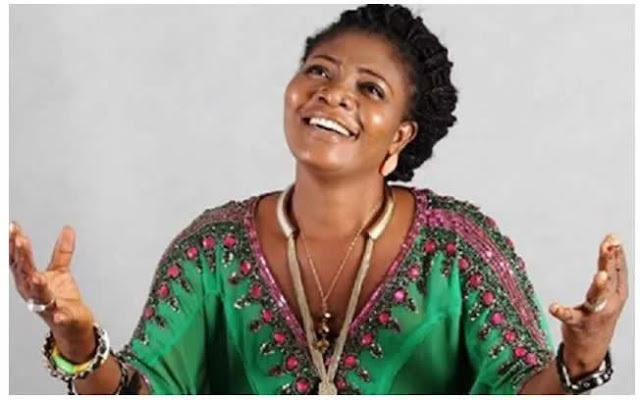 In an interview with Accra-based Okay FM, the gospel singer who is married to one Bishop Daniel Obinim revealed how she is the ‘most fulfilled and sexually satisfied woman on earth’. She said her husband turns into a horse.